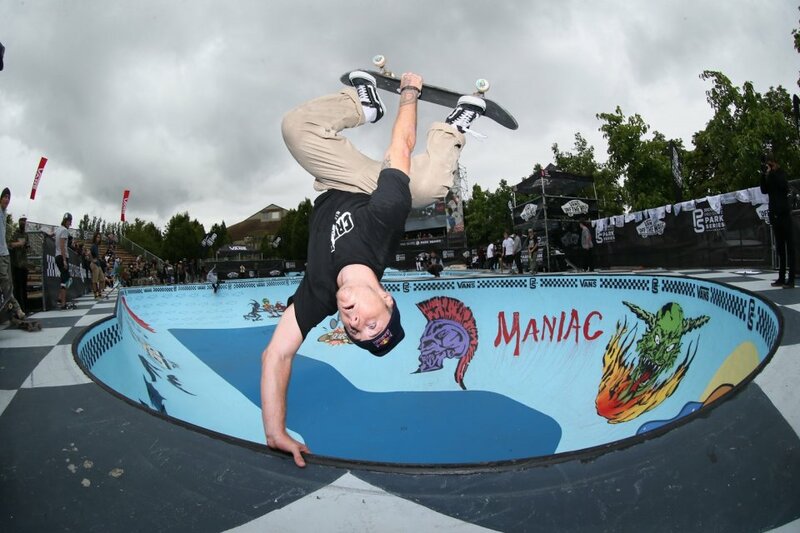 Vancouver, CANADA (June 27, 2017) – Vans Park Series (VPS) embarks on the fourth stop of the 2017 Men’s Pro Tour on July 7-8 to showcase world-class park terrain skateboarding action at the legendary Hastings Skatepark in Vancouver, Canada. 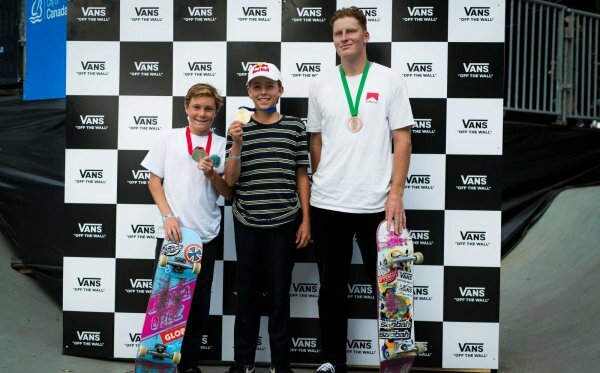 With only two major global qualifier events left in the season, VPS Challengers will seize the opportunity to better their global rankings, as they compete against the VPS Select Pros in the lead up to park terrain skateboarding’s official VPS World Championships in Shanghai, China on September 23. 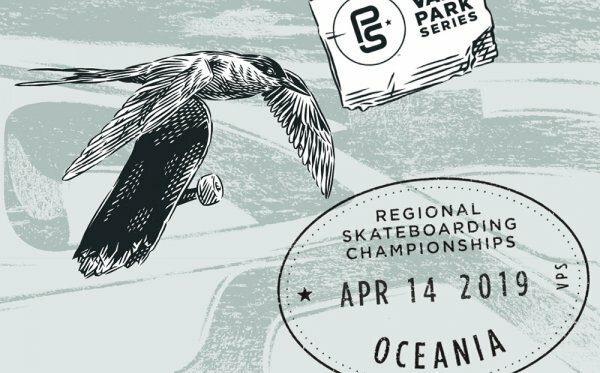 The 2017 VPS Men’s Pro Tour semis and finals in Canada will be broadcast live on Saturday, July 8 featuring VPS Select Pros such as Pedro Barros, Curren Caples, Grant Taylor and current World Champion Alex Sorgente as they battle it out against top qualifying Men’s Pro Tour challengers Tom Schaar, Willy Lara, Murilo Peres and many more at Vancouver’s beloved Hastings Skatepark. Also joining the gauntlet are confirmed regional Wildcards Adam Hopkins and Riley Boland, who are true hometown heroes in their own right. 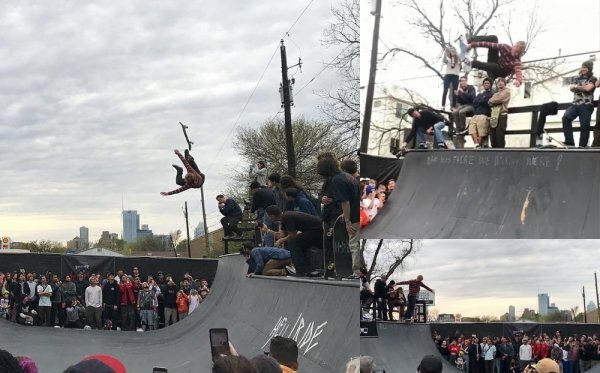 To see the full list of VPS Select Pros, Challengers, Tour Wildcards, visit vansparkseries.com/skaters. 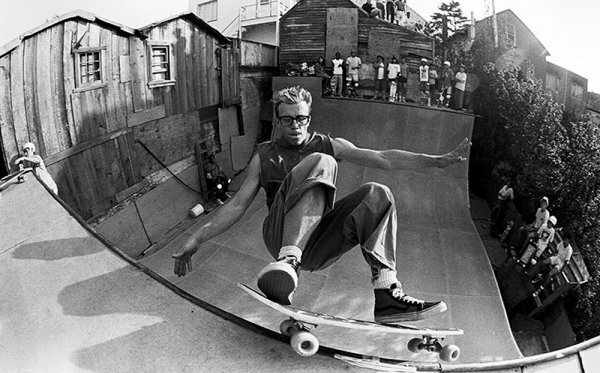 Download the official Vans Park Series iOS App for free or stay tuned to the Vans Park Series online for final athlete and event confirmations, and more information on the VPS World Tour events as the series continues.